Lembang area is one of the tourist destinations are quite popular by the tourists. 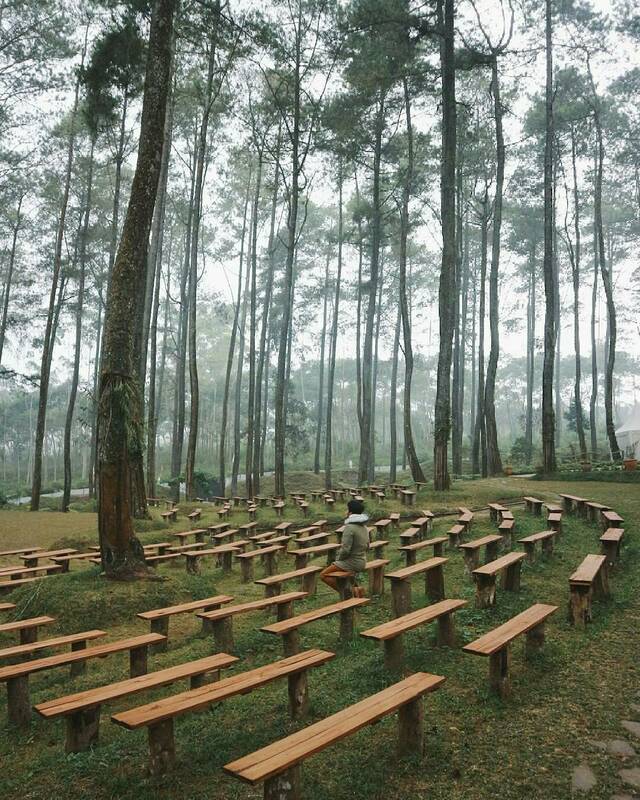 Now in the Lembang area there is one unique destination that combines the concept of tourism with nature conservation. Orchid Forest, a natural forest location of pine forest that was conjured as a recreation artifact themed orchid garden which at the same time become center of cultivation and orchid breeding. No wonder if this place gets a predicate as a tourist attractions of international advanced education. Orchid Forest has an area of ​​about 12 hectares surrounded by towering pine trees, a cool atmosphere also adds comfort while in this location. Besides the beautiful scenery also beautify the tourist area of ​​Orchid Forest. For those who love selfie photos or OOTD alphabets, many good spots to capture the moment. In addition to its beautiful and cool place, here you can easily find various kinds of orchid plants. Not one or two kinds of orchids will be found here, a total of 157 orchid collections from around the world. With the concept of geotourism and ecotourism, you are expected to preserve the flora. In Orchid Forest there are also some supporting facilities to further increase your refreshing activities, such as outbound facilities, sports, and leisure. There is also a rabbit park, here you can feed the funny bunny directly. Suitable for play activities while studying your baby. Do not be afraid if you are tired of berekreasi, there is also a place to rest to eat snacks while enjoying a cup of coffee in coffee corner, Armor Coffee. Orchid Forest is located on Tangkuban Parahu Raya street, Km 8. 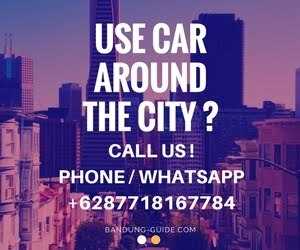 For those of you who want to visit here, just direct the vehicle to Tangkuban Parahu, and you will find the entrance gate to Orchid Forest.